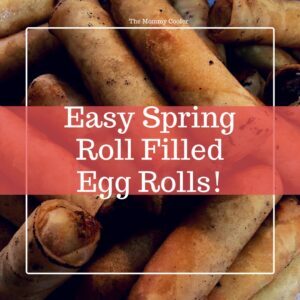 With the Egg Roll Wrappers I received, I decided to make Spring Rolled Filled. 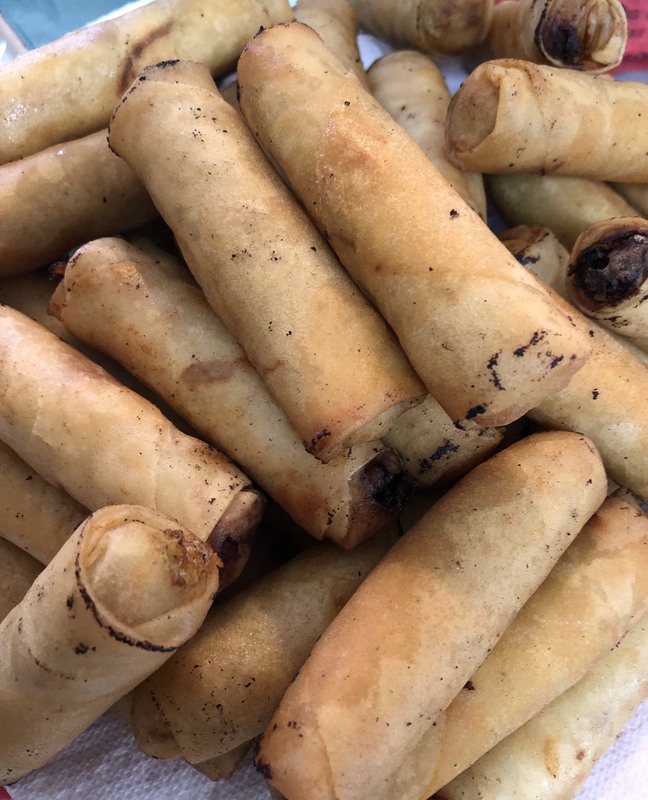 Egg Rolls are the favorite of the family when we order traditional Chinese takeout. The ease of this recipe will make you want to make this every chance you get. But don’t take my word for it. Please try it. 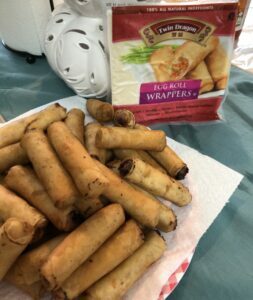 You will want to try other types of recipes in your kitchen with products from Twin Dragon (JSL Foods). Step 1 In a large skillet brown the ground turkey seasoning with garlic salt (to taste) and hoisin sauce 2 tablespoon. Cooking time should be 10-15 mins on medium heat. Let cool. Step 3 In a large Mixing bowl mix turkey, cold slaw, onion, Hoisin Sauce (2 tablespoon), Vermicelli Noodles. Let ingredients marinate together. Step 4 When rolling bring the bottom edge of the wrap tightly over the filling, and then fold in the 2 sides. Finish rolling from bottom to top until the entire wrapper is rolled lining the edge with egg white. Continue until all wrappers are gone. Step 5 Heat oil and fry egg rolls evenly on each side. Drain on paper towels. Step 7 Serve with sweet chili sauce or duck sauce!